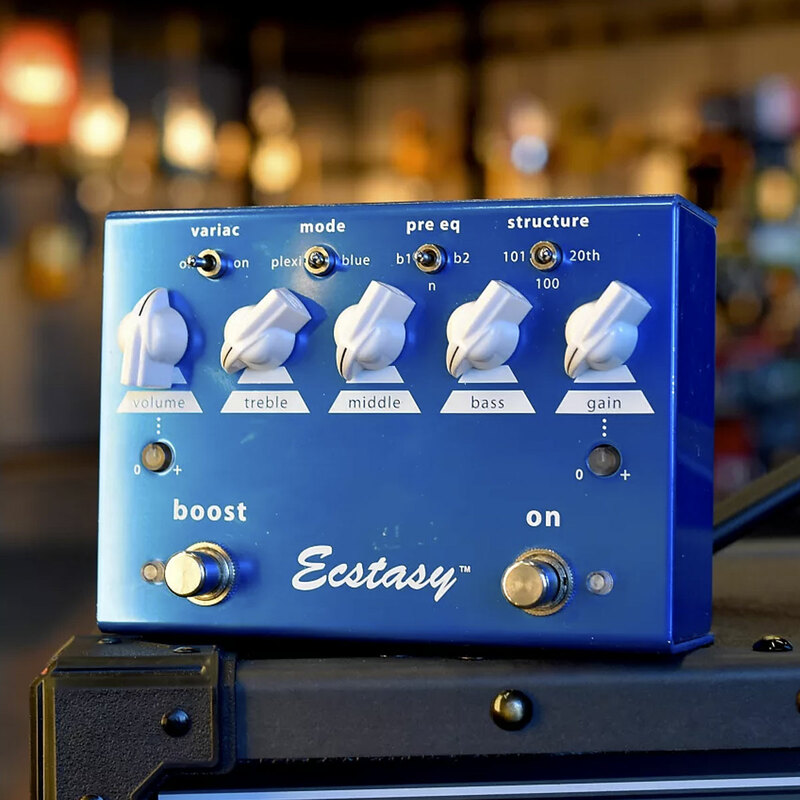 As anyone experienced in finding holiday gifts will know (whether shopping for loved ones or for themselves), Black Friday deals have a habit of striking a bit earlier each year. 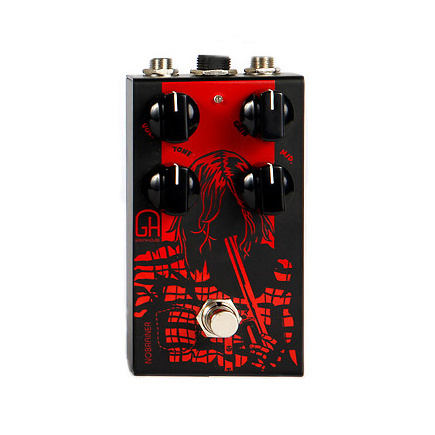 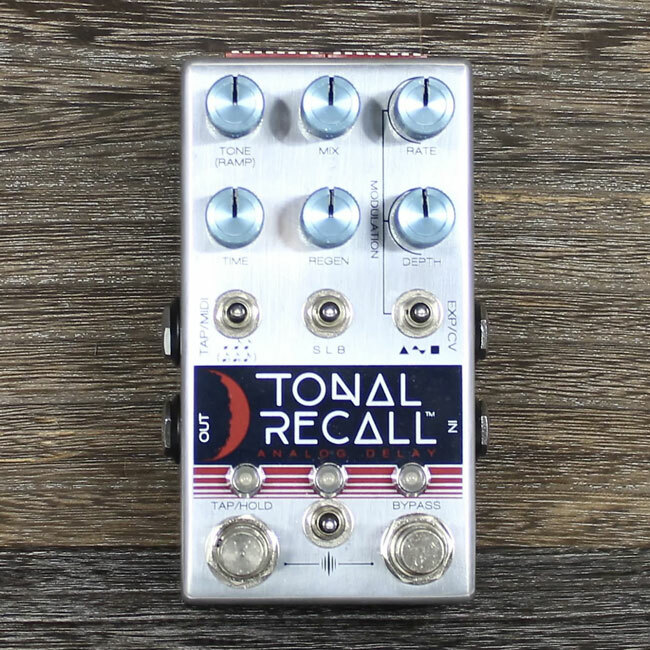 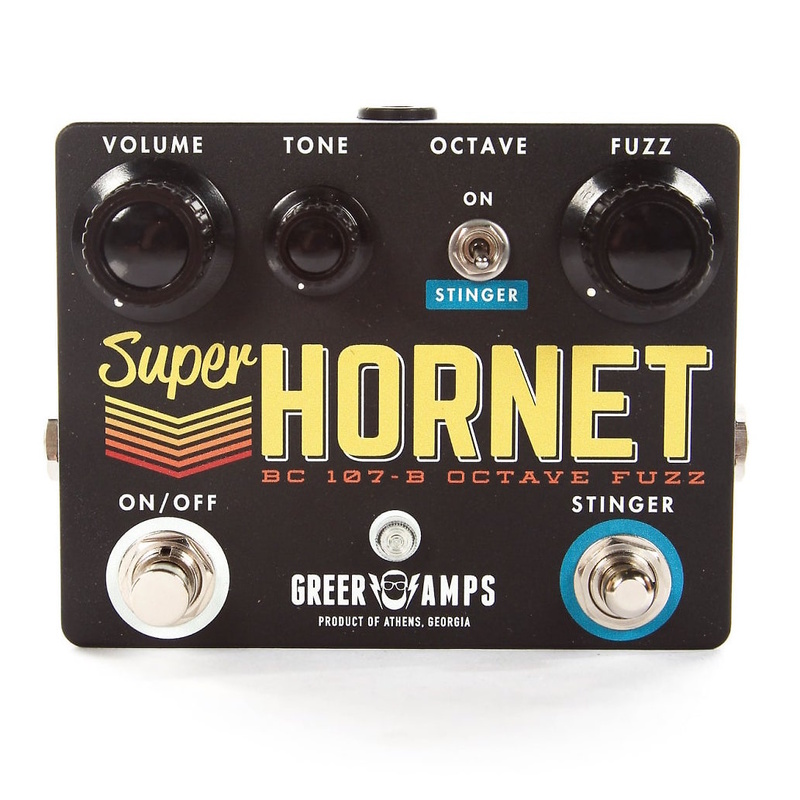 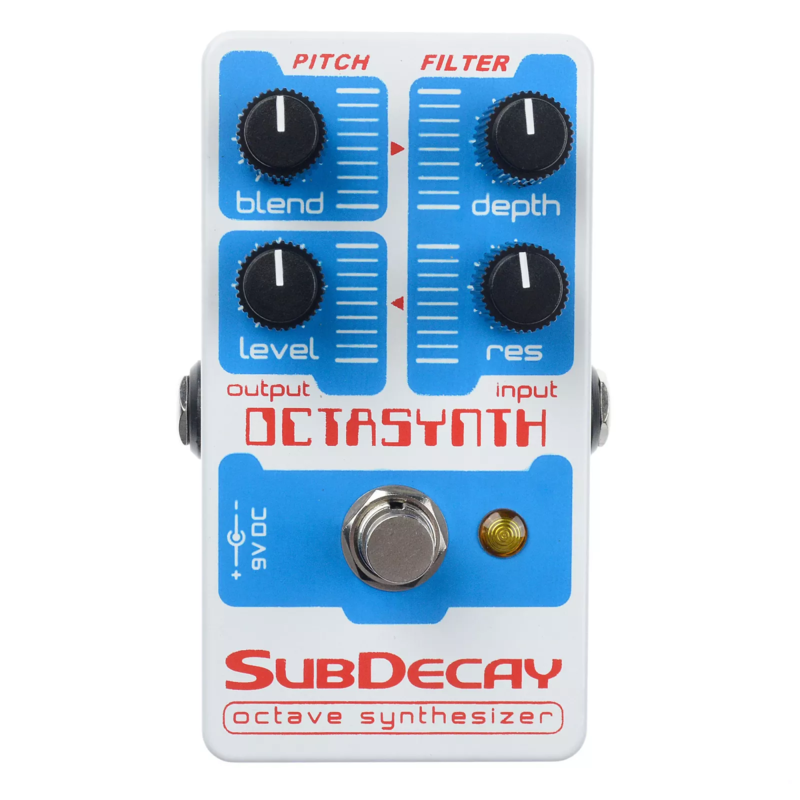 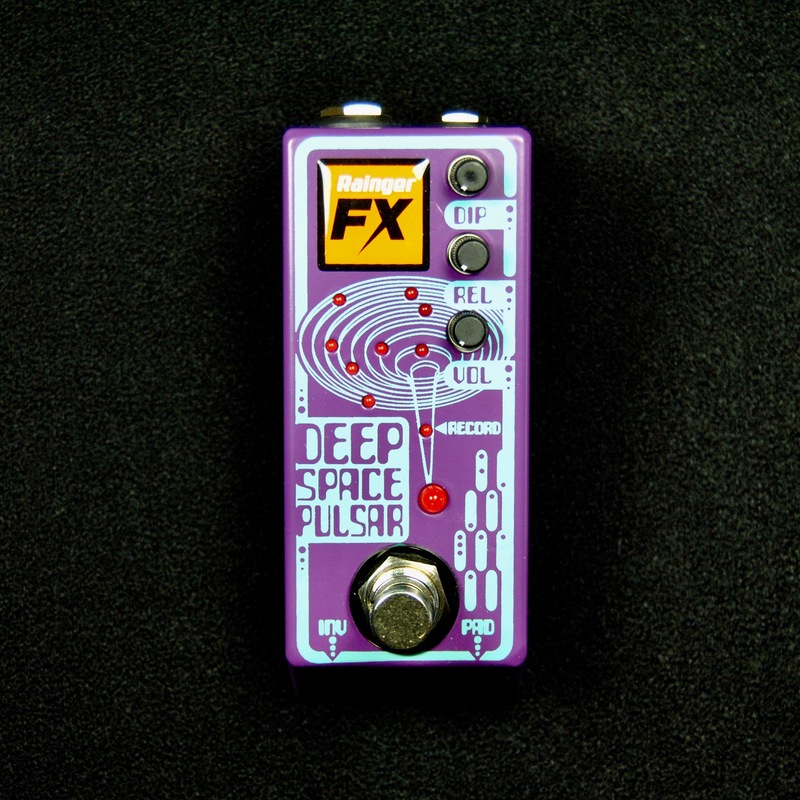 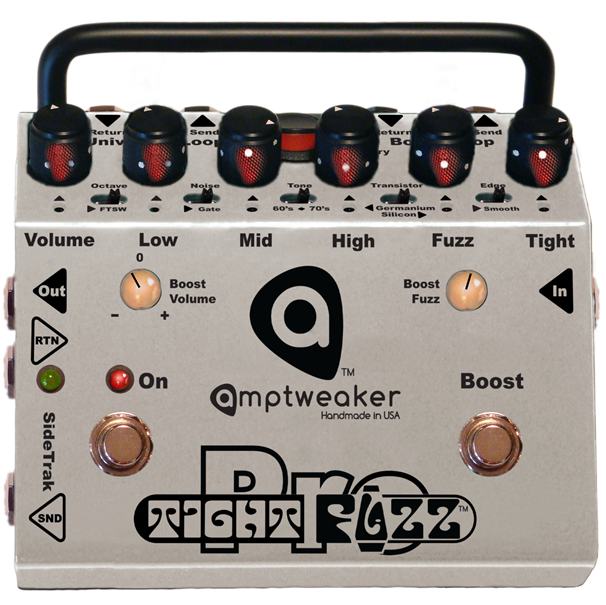 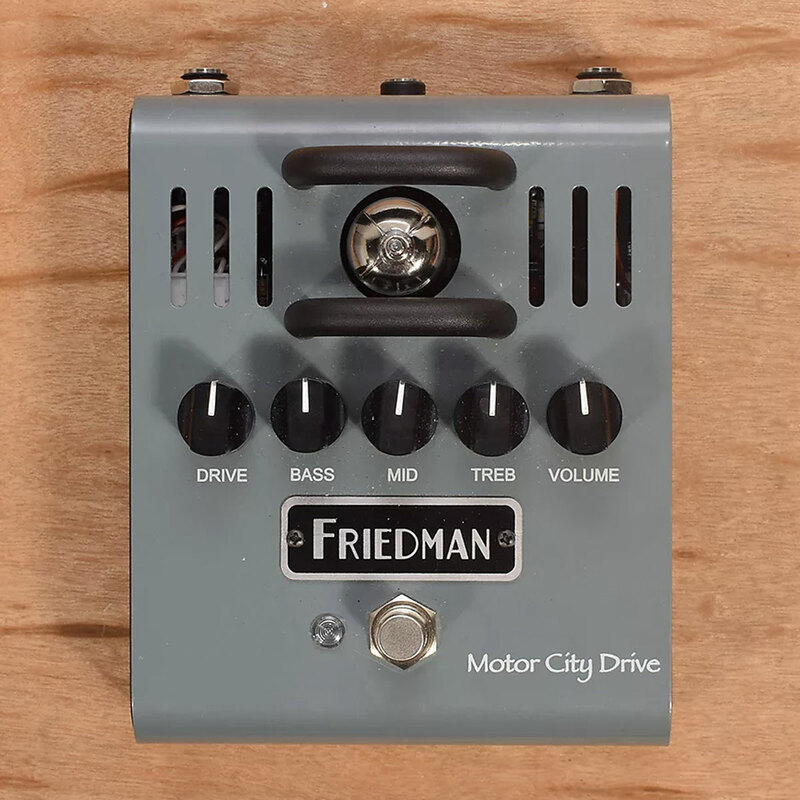 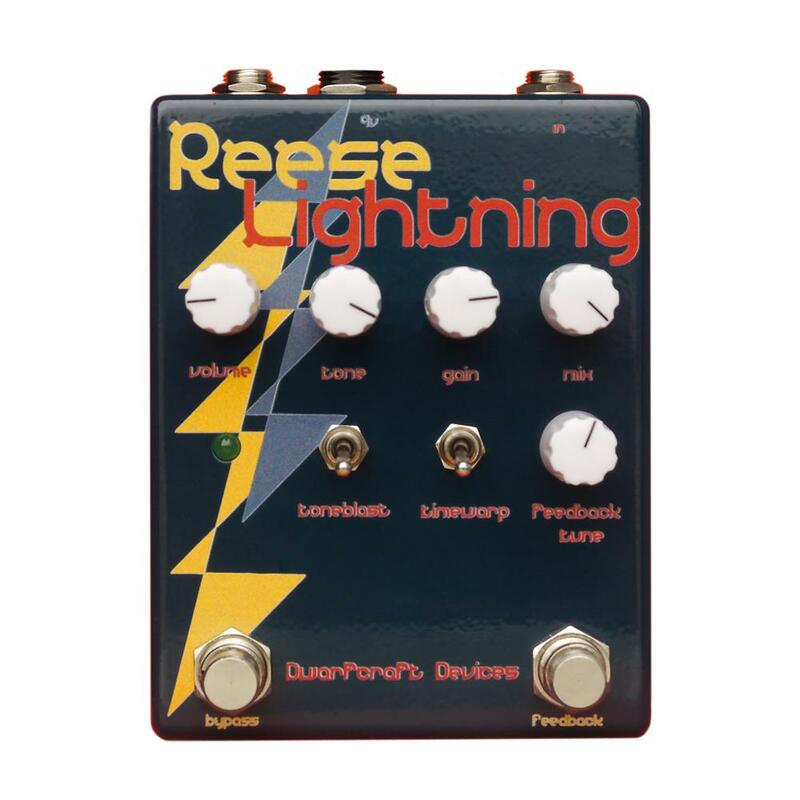 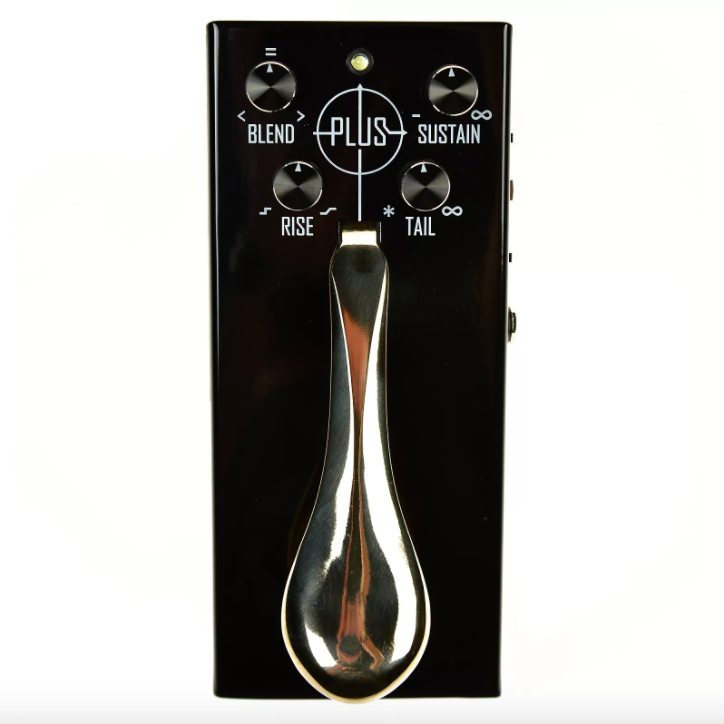 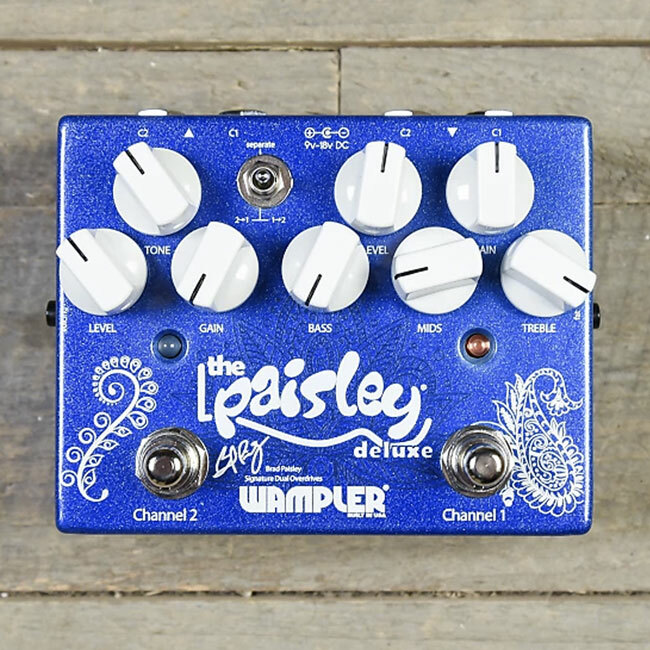 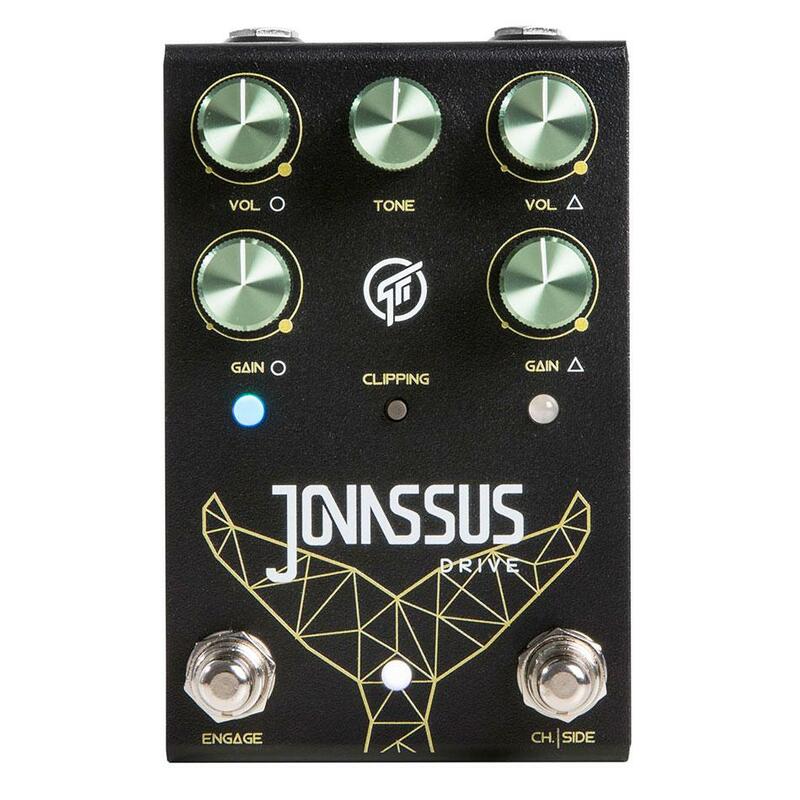 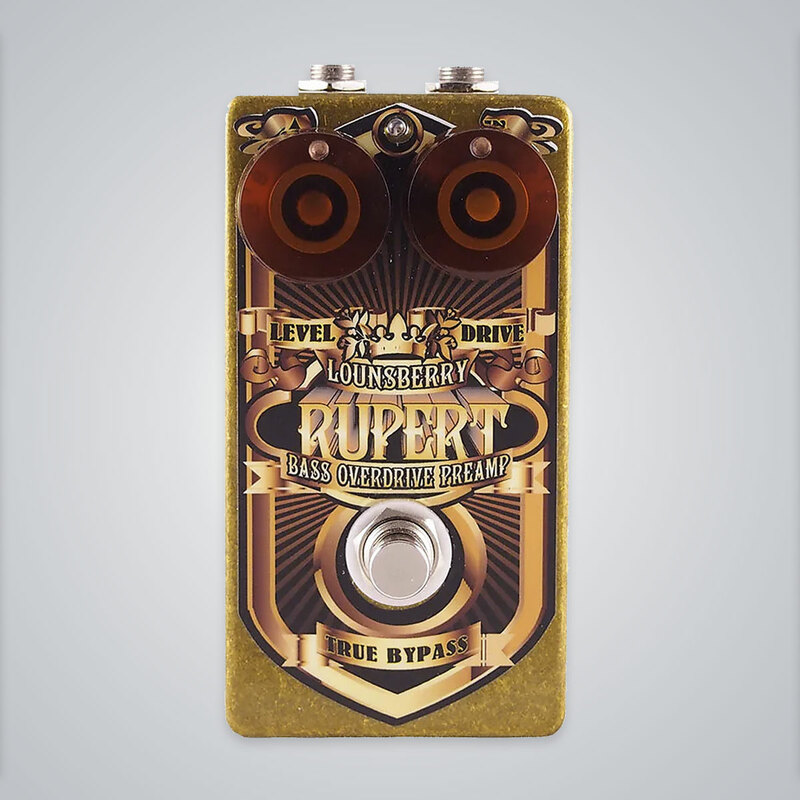 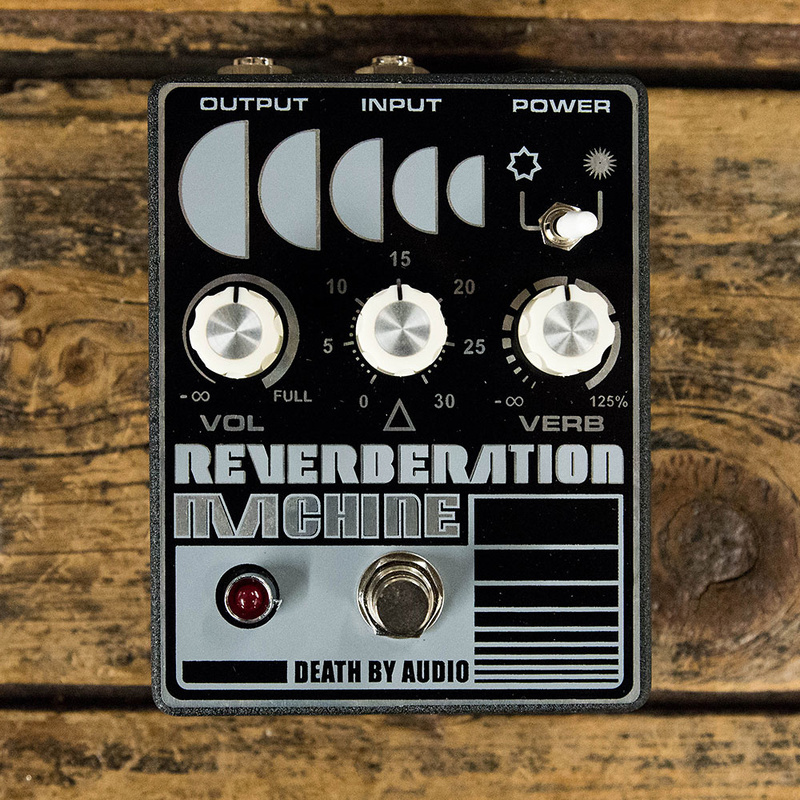 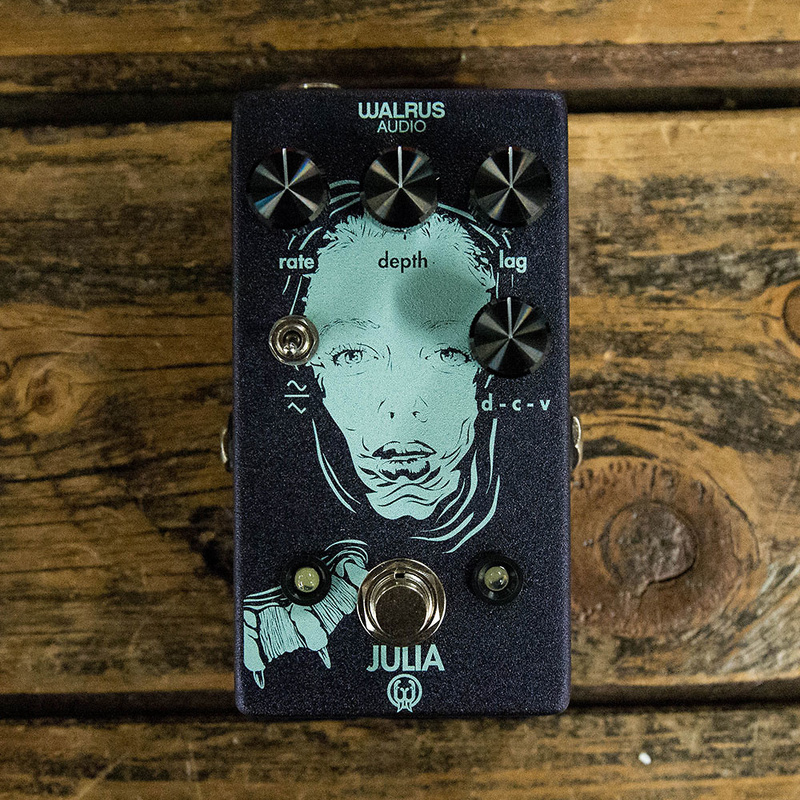 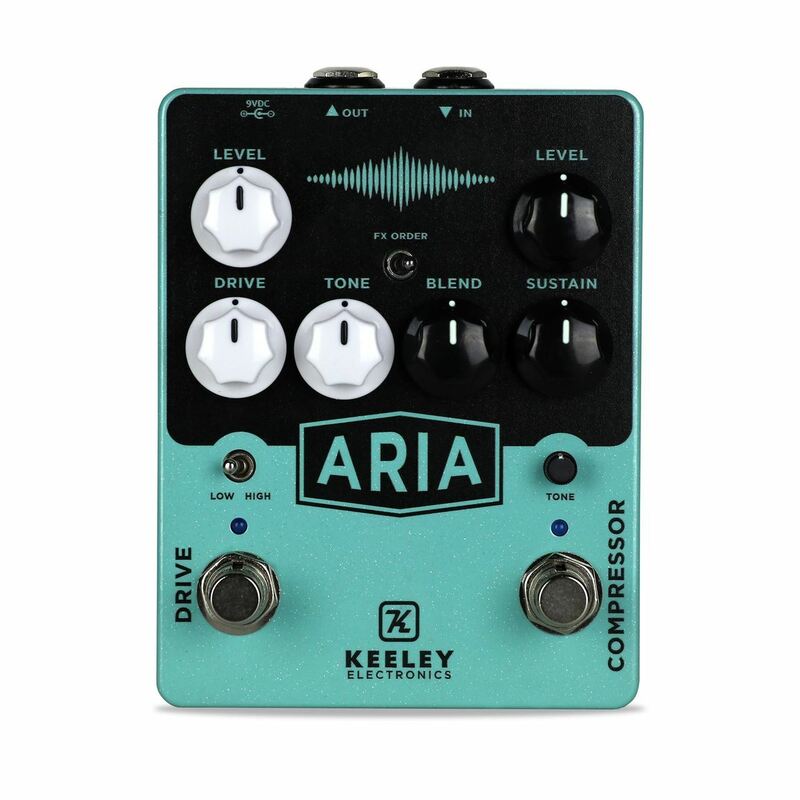 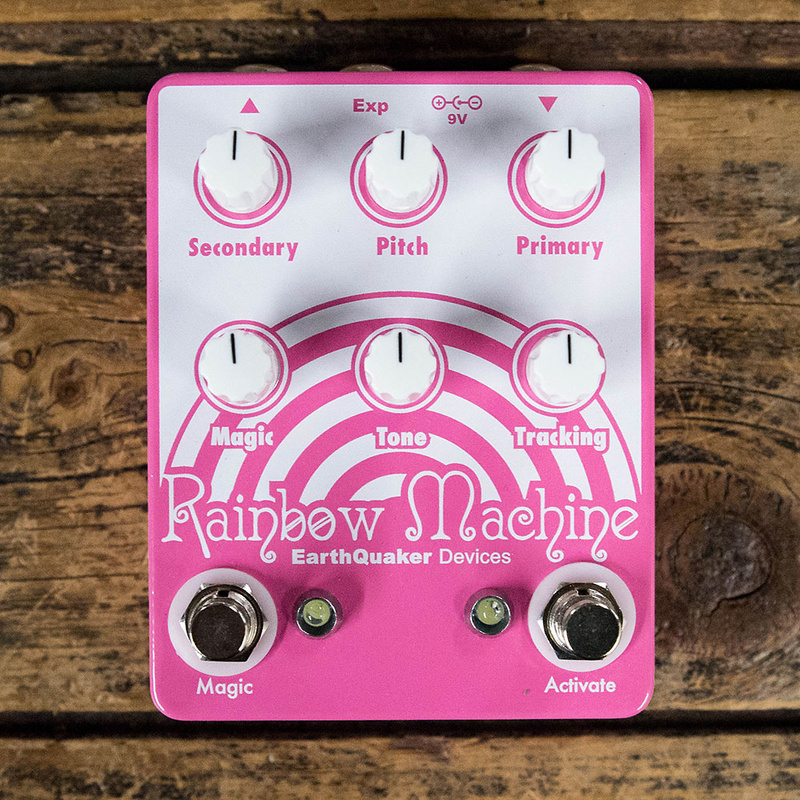 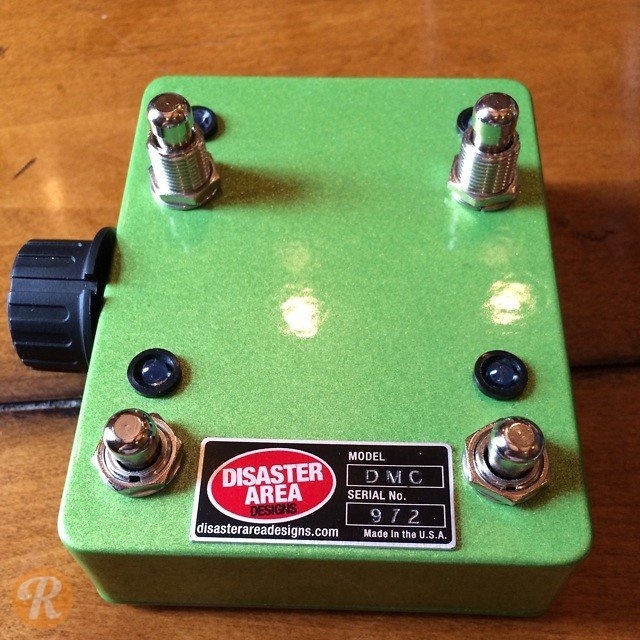 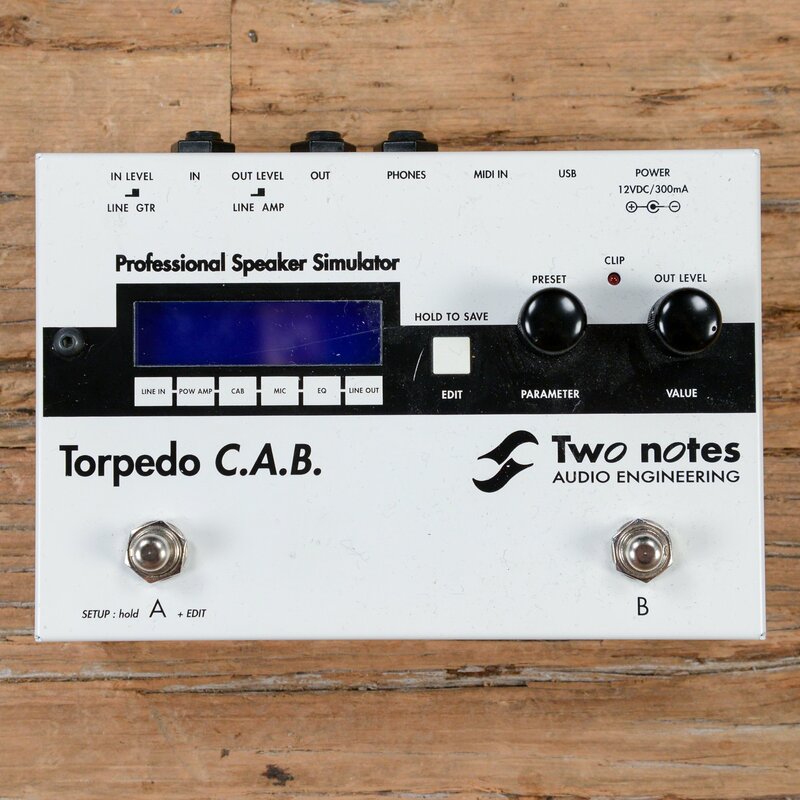 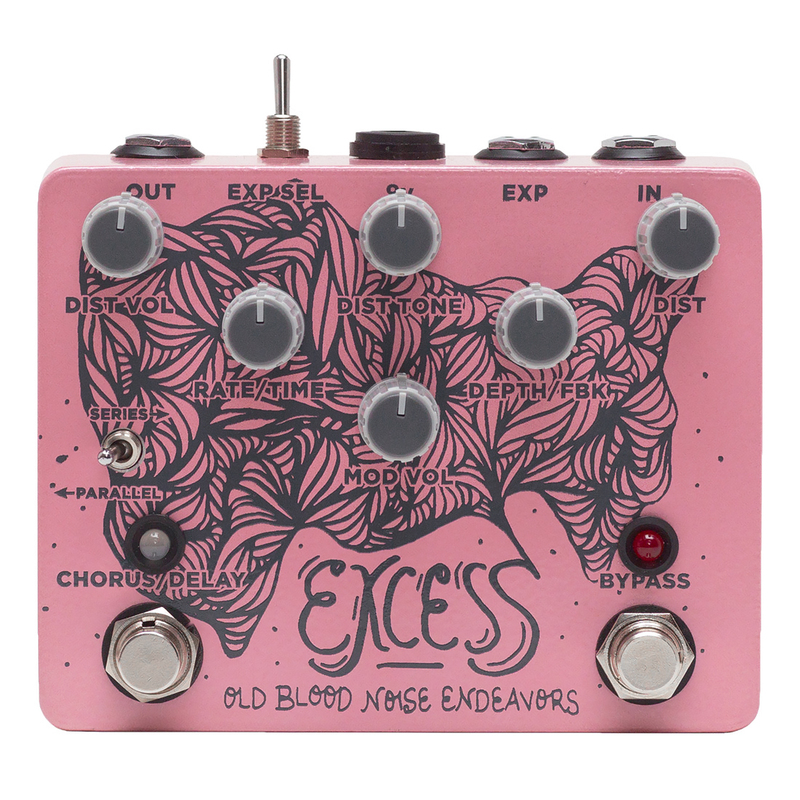 Today, these pedal manufacturers have already slashed their prices—taking 15% off all of their new pedals sold on Reverb. 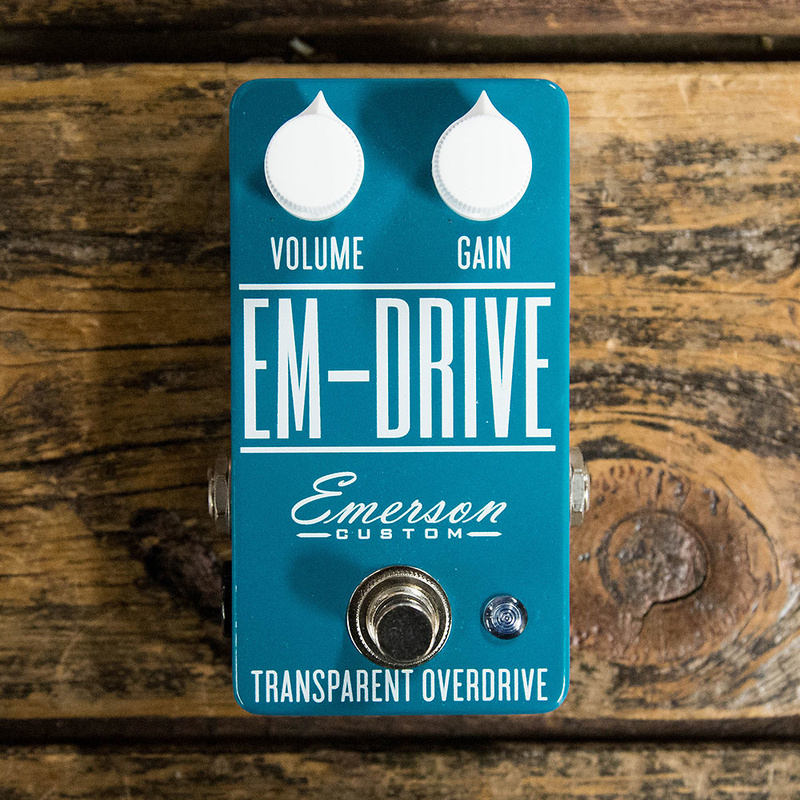 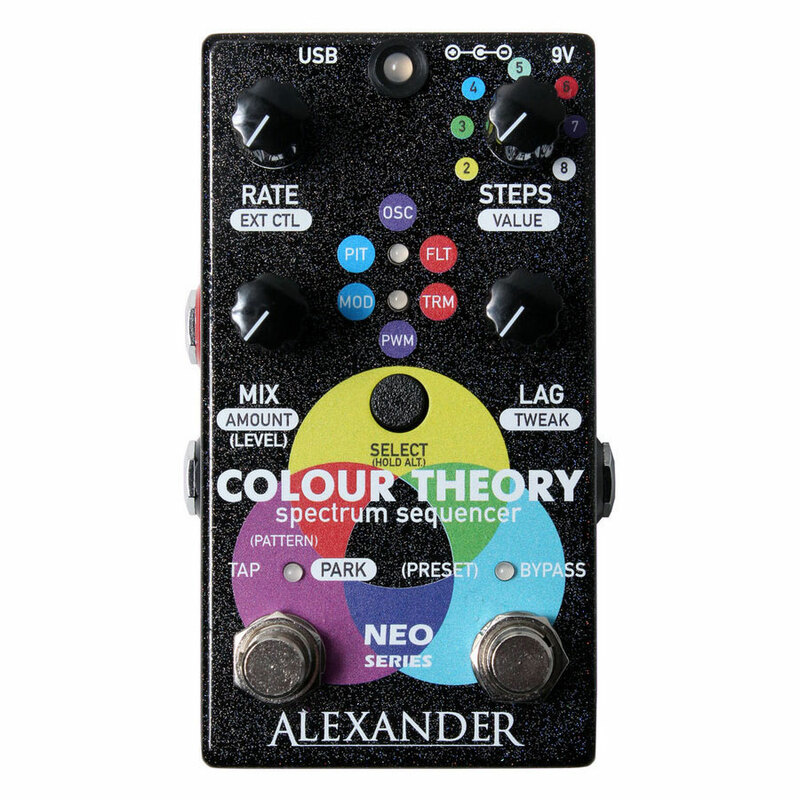 As the big day nears, we’re expecting more beloved pedal brands to follow suit. 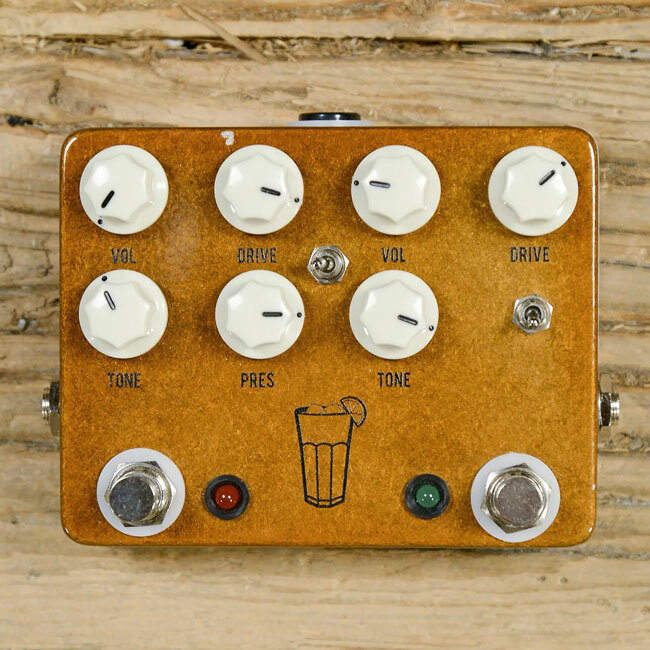 So see what steals you can find right now below—and keep checking back here throughout the week to find new pedal deals from your favorite builders.